An increase in Voice search has been witnessed in recent time due to the convenience and popularity that mobile browsing has brought. Mobile browsing has even surpassed desktop browsing. Digital assistants such as Google Home, Amazon’s Alexa and Siri have played a major role in the fast growing of voice searches. This is mainly due to the advancement in the artificial intelligence technology that has even enabled the voice search to surpass the typing search. A good number of big businesses have realized how important organic search as become and have found ways to include SEO in their marketing strategies. Voice search continues to change the way people look for information on the web and has already started to change how SEO works. 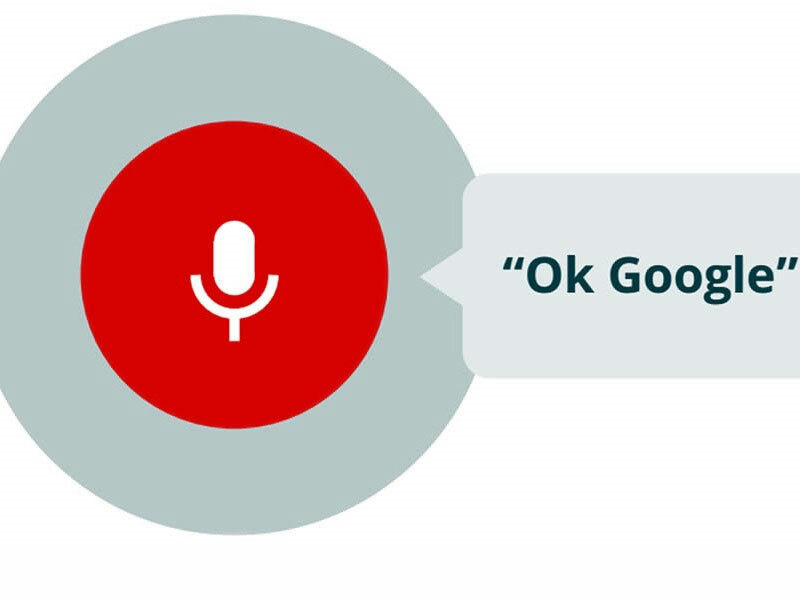 Voice search basically converts the voices into texts and enters them into the search engines. A number of digital assistants like Microsoft’s Cortana have made it possible to make voice searches among other functions on both smartphones and desktops. Voice search comes with undeniable convenience as the hands-free search tends to be easier and this makes even multitasking an option. Voice search gives you the same results as typing yet it involves less hassle. The fact that typing on mobile devices is slow and prone to errors has enabled voice search to be a popular feature among browsers. There are a number of other reasons that have contributed to its success, such as the sophistication that natural language processing carries. The way that the voice search feature has affected the SEO industry cannot be ignored. For a site to achieve the desired traffic and recognition, keywords are required to be longer and more natural than before as far as SEO is concerned. It is also worth noting that new features such as voice search have increased the importance of mobile devices. Will Voice Search affect SEO? When using voice searches, you will be required to search by use of conversational phrases as opposed to conventional keywords when using the typing search. This has made conventional keywords less important in the SEO scenario. As a result, unique queries are created which are directly processed by algorithms. A site that understands these algorithms will definitely prosper as far as SEO is concerned. Below are a few tips that can help you keep up with the changes that are being witnessed in SEO as a result voice search. The most relevant definition of a long-tail keyword is any keyword containing more than three words. Unlike the head keyword, a long-tail keyword contains more information about your site increasing the chances of being found by the right searchers. Voice searches encourage the use of conversational voice which allows the user to include more data to make the search more specific. For this reason, it is important that you restructure your keywords focusing on long-tail keywords. This is the only way to keep up with the ever changing demand. Research has shown that most users of voice search are looking for local information. In most cases, majority of users will be digging for places to eat or shop, or where to find certain products or services within their area. The voice search feature is sophisticated enough to realize ‘near me’ to mean local content and produce the relevant results. Research has also found out that about 89% of mobile phone users use voice search to such for local content. It is important to keep the contact information on your site up-to-date since it is the information that Google uses when ranking local results.